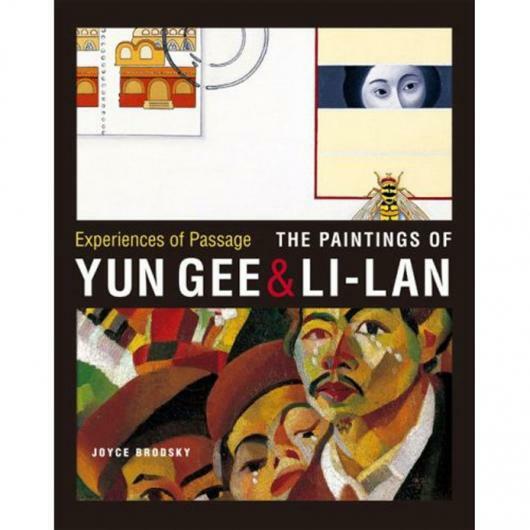 Experiences of Passage: The Paintings of Yun Gee and Li-lan, written by Joyce Brodsky and designed by Ashley Saleeba, has won the Bookbuilders West Certificate of Design Excellence. Bookbuilders West, a nonprofit association founded in San Francisco in 1969, is an educational and professional resource for publishing professionals. Congratulations to The University of Washington Press and Ashley Saleeba.